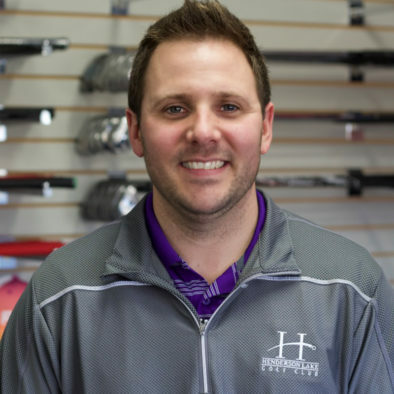 "The most important aspect of the golf shop is providing unbiased advice to our visitors. We can fit you to your next pair of shoes, recommend a better golf ball or book you a lesson program." Have you ever been fitted for golf clubs? Is your putter the right model & length? Do your wedges have the right lofts? If any of your golf clubs are not performing at their best, there may be a technical issue. Click below to book a fitting with our professional staff. We'll evaluate your clubs and offer the best advice. Our golf shop is stocked with hand-picked products from our professional staff. Every year we visit golf shows to see the newest trends and coolest products. As well as the traditional products, we have cold weather gear, bluetooth speakers and more. We truly value each and every customer that takes the time to come see us. 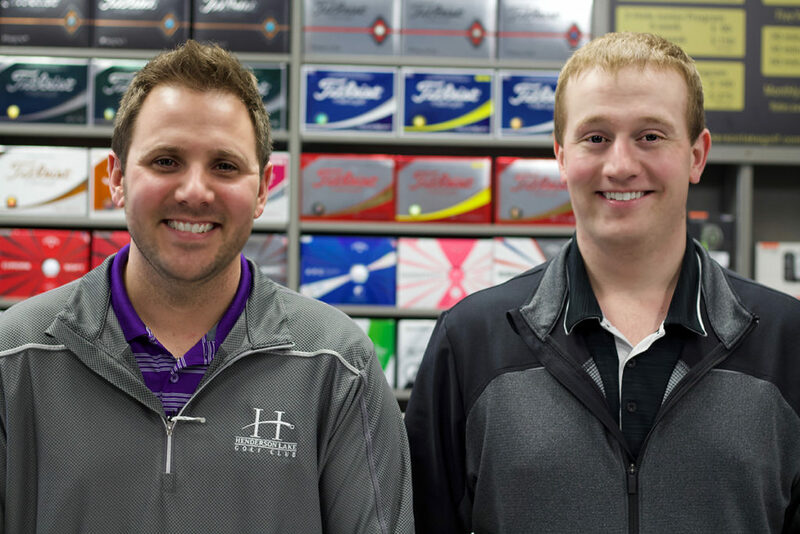 Friendliness is a common thread at our facility and the golf shop is no different. Any time you visit, you can speak to one of our professionals for anything about the game. They are experts after all. Our social media platforms have the most up-to-date info at your fingertips. We feature specials, give-aways, contest and tournament updates at Facebook.